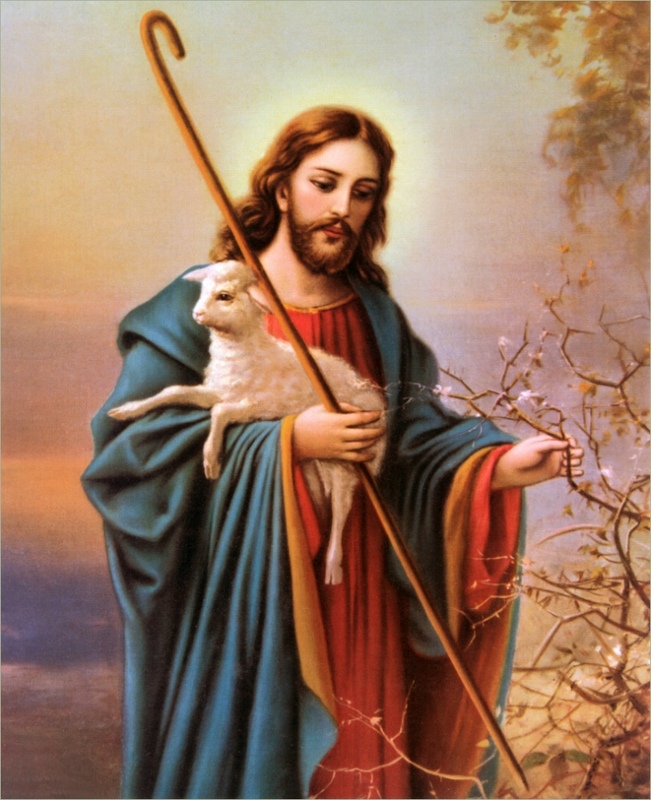 You think this is what the Good Shepherd looks like? Fr. Raphael, a priest in from Tanzania, shared in his homily about his experiences caring for the livestock in his native country. He looked after nearly 100 animals and some times drove them for miles to find green grass or water for their day. He ate once a day. One day, when he was 25, a lion attacked one of the cows. As the warrior of the community he could not just sit idly by. So knowing the tricks and techniques, he killed that lion. That’s what the Good Shepherd will do for you. Loved this! Short, sweet and very meaningful. Thanks Kathryn.